The Civil Services examination is supposed to be one of the most grueling experiences one can go through, but millions across the country wade through it for the payoffs – a plush job, the respect of your peers, and a position to make a change in the country. 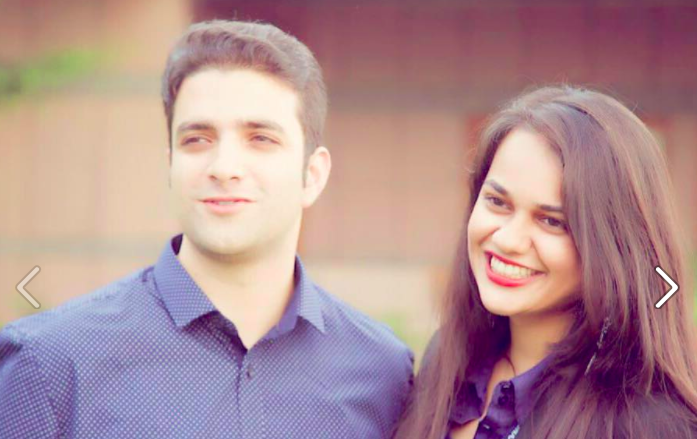 And the results have been particularly sweet for last year’s top two rank holders, Tina Dabi and Aamir-ul-Shafi Khan. Dabi, who topped the country in the exam last year, is all set to marry Khan, who was right behind her at the second position. The couple met at the department of personnel and training (DoPT) office in North Block for a felicitation function on May 11. It isn’t the most romantic of locations, but cupid struck. “We met in the morning and by evening Aamir was at my door. Uske liye pehli nazar mein pyaar ho gaya (For him, it was love at first sight)”, says Dabi. 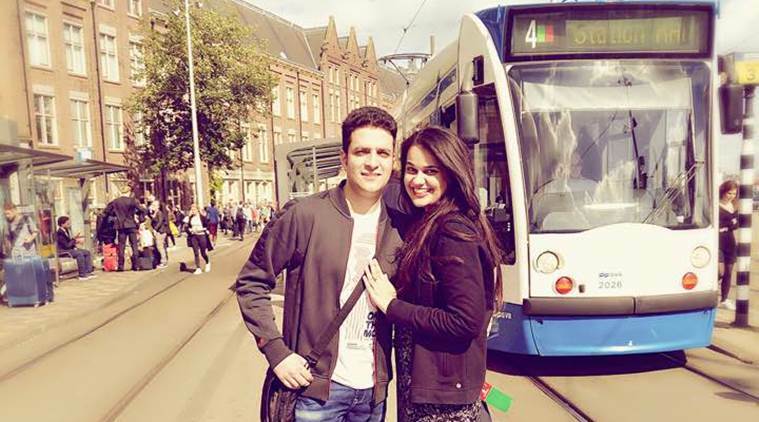 The couple has been posting pictures on their Facebook accounts, and Dabi says that while the couple was yet to set a wedding date, but the engagement would happen “very soon”. “We are in love and very happy,” she adds. Now that’s a power couple to watch out for.